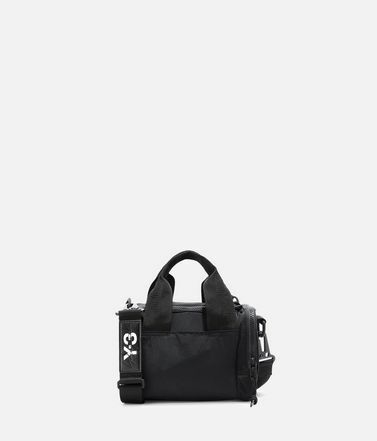 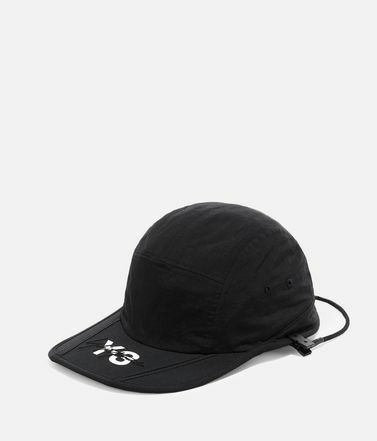 Add signature Y-3 versatility to your look with the Reverse Cap. 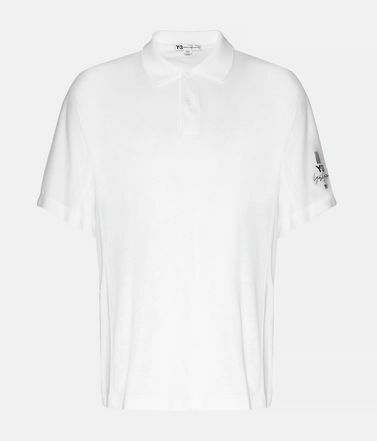 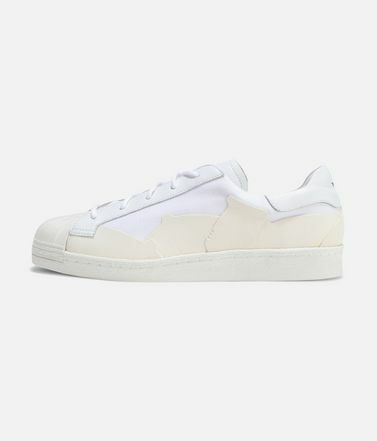 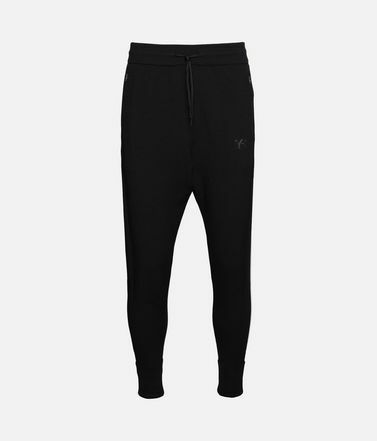 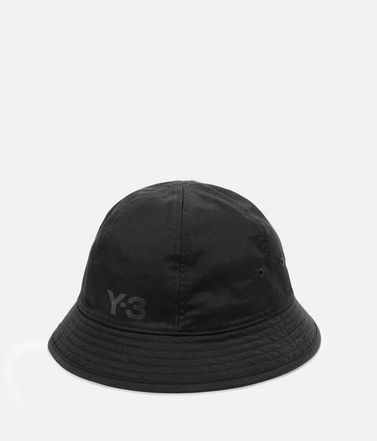 The sleek design is crafted from waterproof, lightweight nylon and finished with a hook-and-loop closure to personalise the fit. 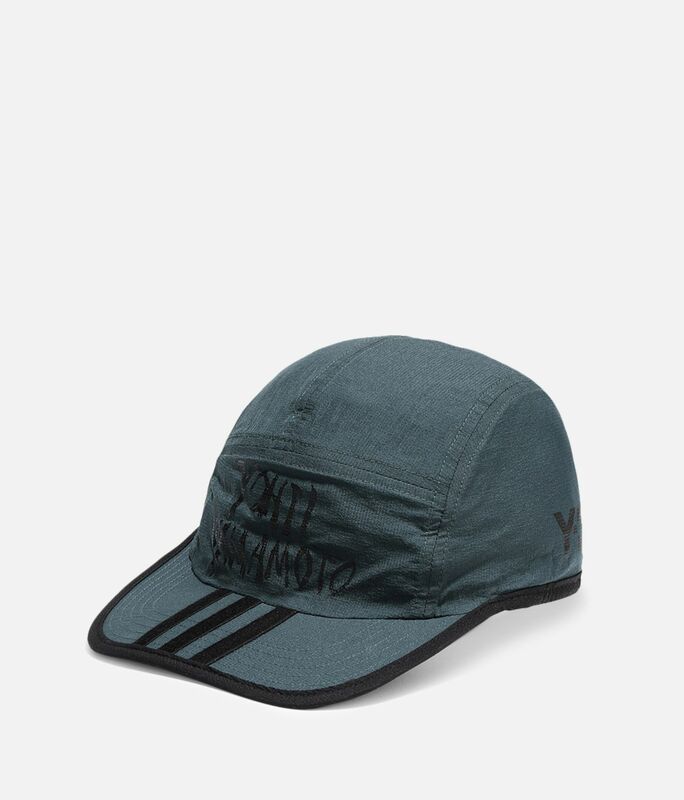 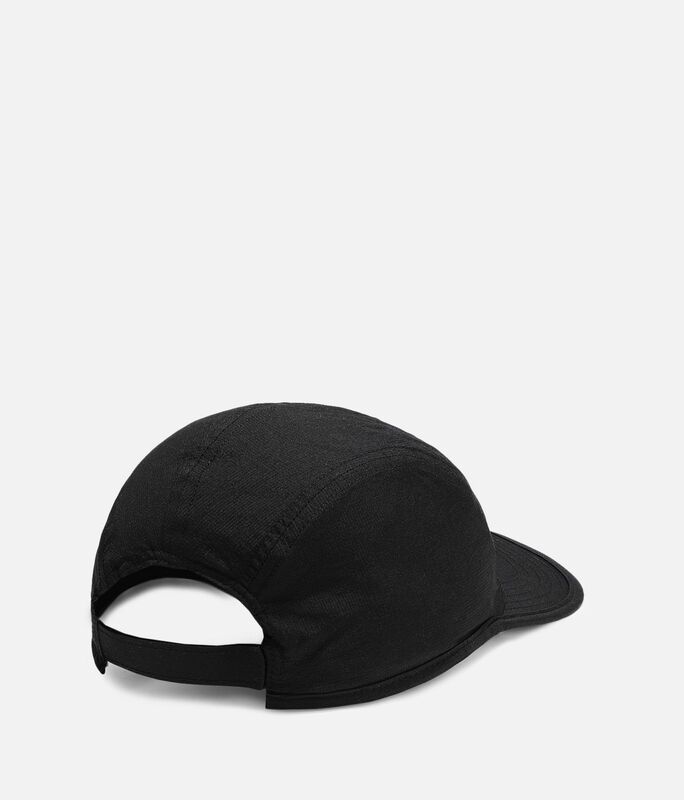 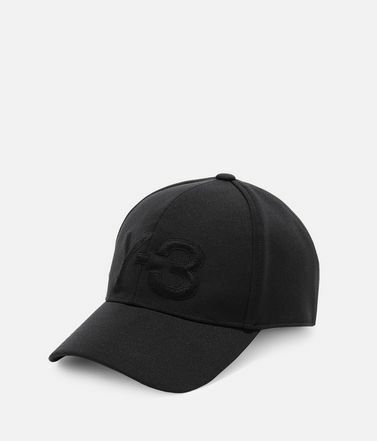 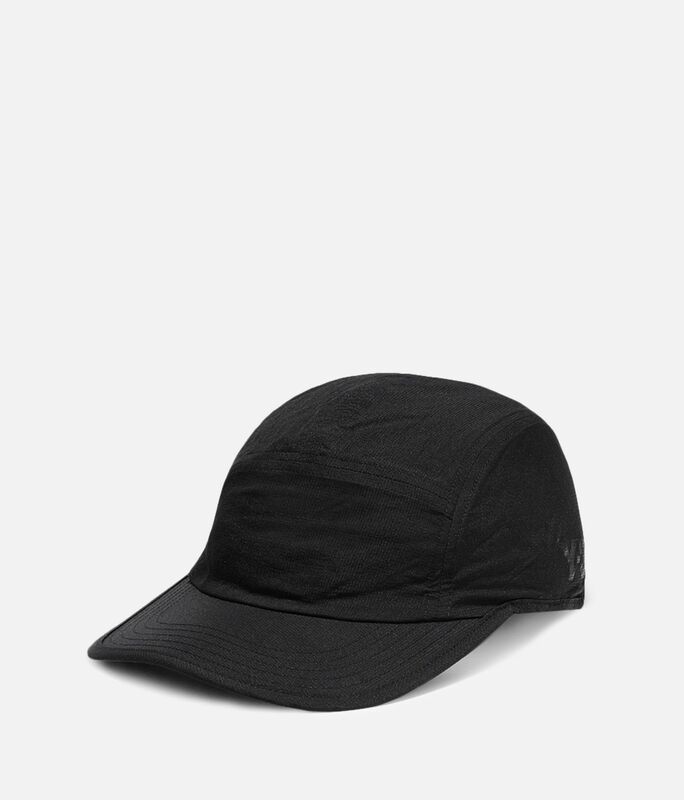 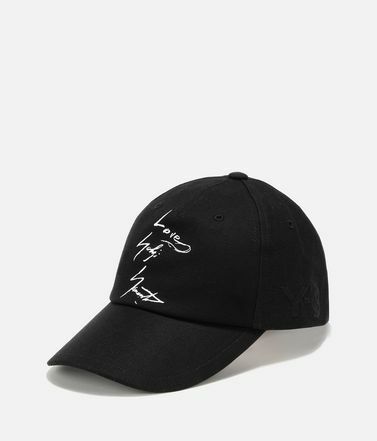 Waterproof nylon construction.Flat brim.Hook-and-loop strap-back closure.Stacked Yohji Yamamoto graphic.One size fits most.100% polyester ripstop.